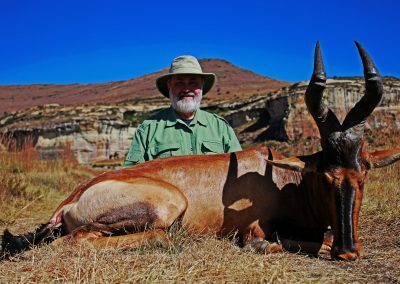 Hunting leopards in Africa with Mkulu African Hunting Safaris. 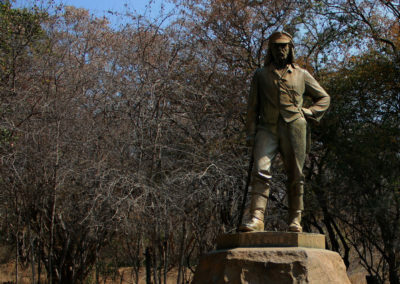 Hunting leopards in Africa is to complete the coveted Big 5 collection. 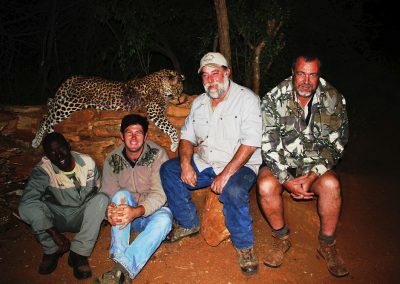 Hunting leopards in Africa is by far the most difficult of the Big 5 to hunt. 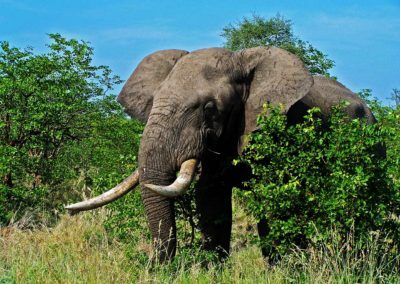 These are extremely secretive animals are more interested in avoiding human contact unless forced to do so. Leopards are highly intelligent animals consistently patrolling and defending their territories against any intruders of the same species. 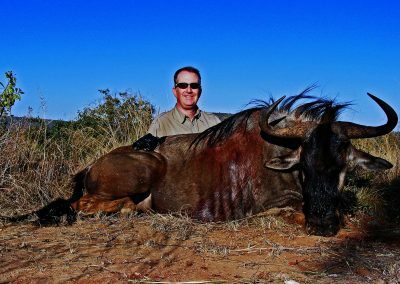 Hunting leopards in Africa with Mkulu African Hunting Safaris is a dangerous game hunting experience to look forward to. Our leopard hunting opportunities are popular because of the effort involved from both the hunter and the Professional Hunting Guide when hunting leopards in Africa. 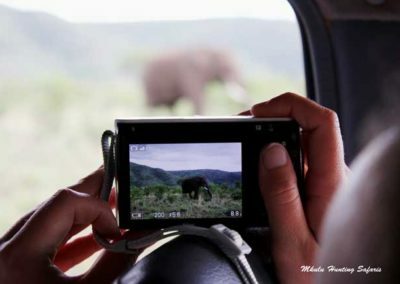 Our main drawback is the availability of tags issued in South Africa. Tags for hunting leopards in Africa are highly regulated and can only be hunted with a pre-issued CITES tag. The cost of hunting leopards in South Africa are determined according to availability of leopard hunting tags. 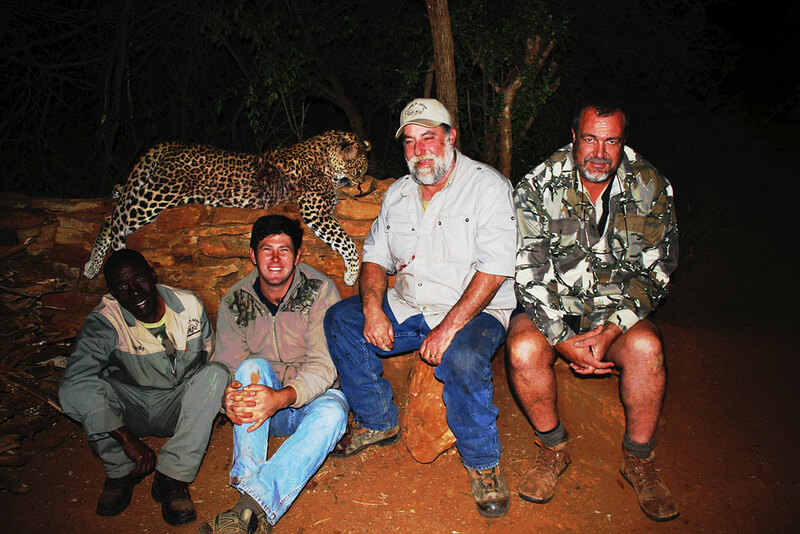 Our leopard hunting prices in South Africa are set according to daily rates and a trophy fee. Hunting in Africa Safaris suggests the following calibers as being the best calibers for hunting leopards in Africa: 375 (minimum legal caliber). You will also be in the ballpark with any 400 caliber and larger. 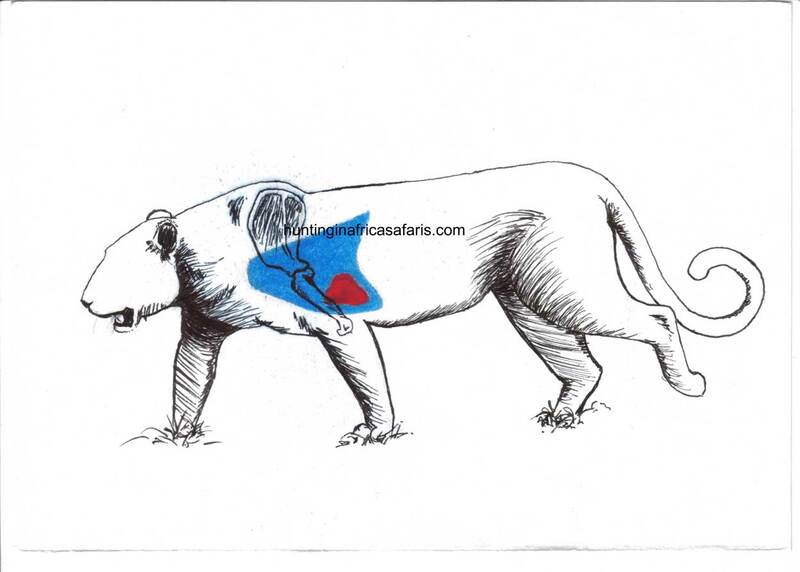 An aspect to consider rifle caliber for hunting leopards is that they are hunted mostly at night in South Africa. The issue is to have the correct scope on your rifle when night hunting leopards. 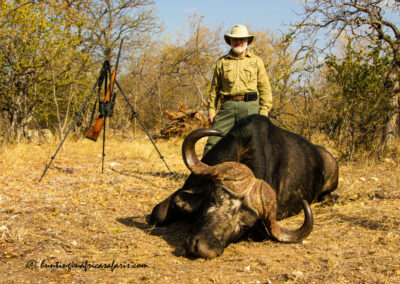 Hunting in Africa Safaris recommends you only use premium grade ammunition when hunting leopards in Africa. Our preferred ammunition manufacturer is Woodleigh and Federal Premium in just about any weight. You can use 270 grain projectiles with confidence. It is our experience that the more costly gun scopes like Leupold and Swarovski optics certainly provide more light under darker conditions. 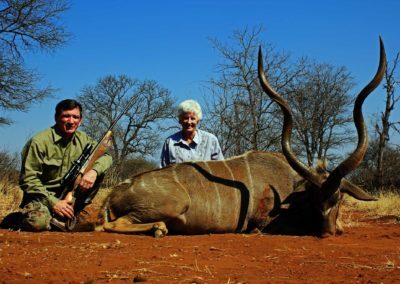 If you are going to spend the money on a leopard hunt seriously consider investing in a high quality gun scope. The single most important issue would be for the gun scope to be able to withstand the recoil once you squeeze the trigger. An excellent quality 2 – 12 X 50 gun scope should be sufficient for hunting leopards. The average expected shooting distance when hunting leopards in Africa is 50 to 65 yards. Try to break the shoulder by placing the shot right on the shoulder slightly less than one third of the way from the bottom of the brisket to the top of the back. Leopards are soft skinned animals that seldom retain bullets from high powered rifles like the minimum caliber 375. Aim at the inside of the closer shoulder in line with the opposite leg slightly lower than usual. Make sure your first shot counts. Leopards are soft skinned animals that seldom retain bullets from high powered rifles like the minimum caliber or 375. Aim slightly lower than usual at the opposite front leg. Make sure your first shot counts. Shot placement on a full frontal shot should be in the center of the chest where the throat joins the body. Limit such a shot to when the leopard is sitting on its haunches. 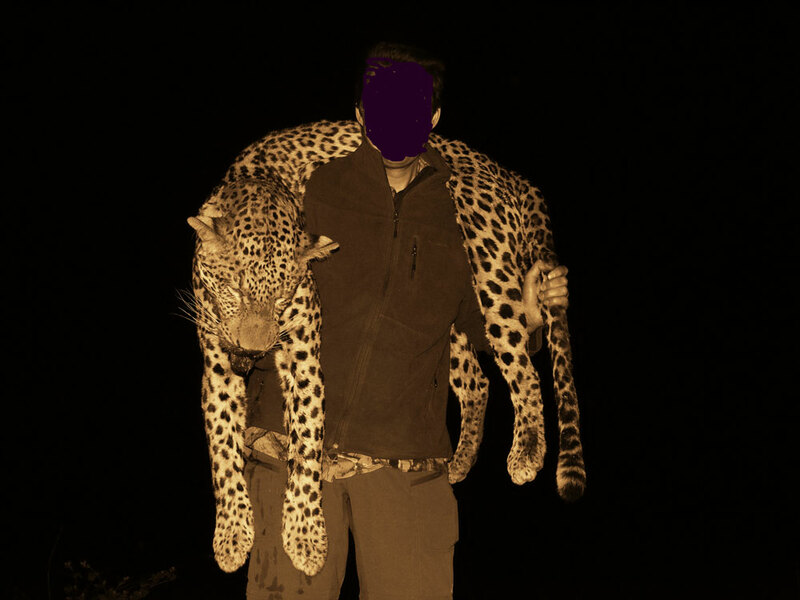 Leopard hunting with dogs – hunting leopard with hounds: a dog handler (in many cases a houndsman) is rented who brings in his dogs and puts them on a fresh track. The leopard hunting dogs follow the tracks to where they tree the leopard from where the hunter delivers the shot. 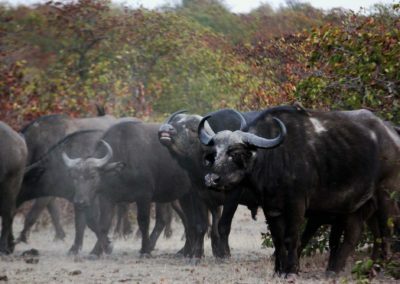 Hunting leopard with dogs is now only done in Zimbabwe. 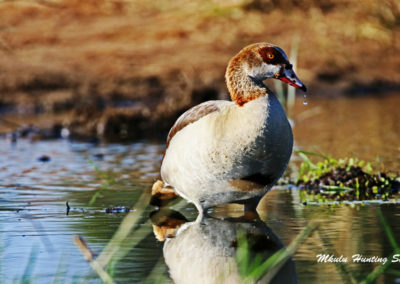 Baiting – of the two methods this is the more traditional. Bait, in the form of a game animal is hung in a tree and drags are created leaving scent trails to where the bait is. Soon as the leopard starts feeding on the bait a hide (blind) is set up from where the hunter waits until the leopard starts feeding. In clear moonlight no artificial light is required but a good telescope is essential. On the dark moon a red light is essential to illuminate the target. Leopard can also feed during the day. 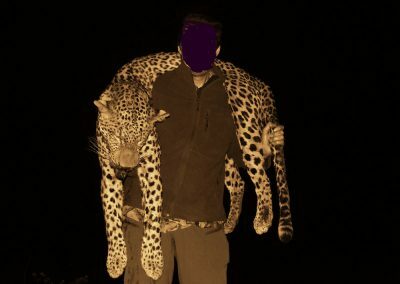 Some countries, and even some regions within the same country, prohibit the use of artificial light while others do not allow hunting leopard after one half hour after sunset, or earlier than one half hour before sunrise. Leopards adapt to many different terrain types and can be found in a wide variety of areas all over southern Africa. 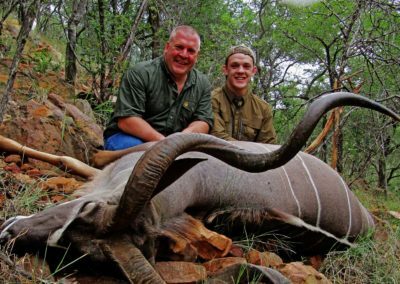 It is the recommendation of Hunting in Africa Safaris that the coldest months for hunting leopards in Africa, June and July, are the best two months for such a hunt. 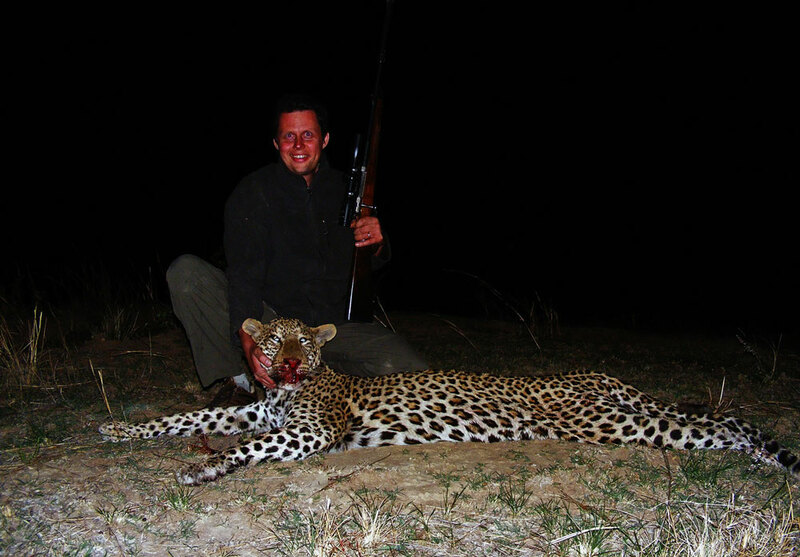 The best time of year for hunting leopards in Africa is from June to July.